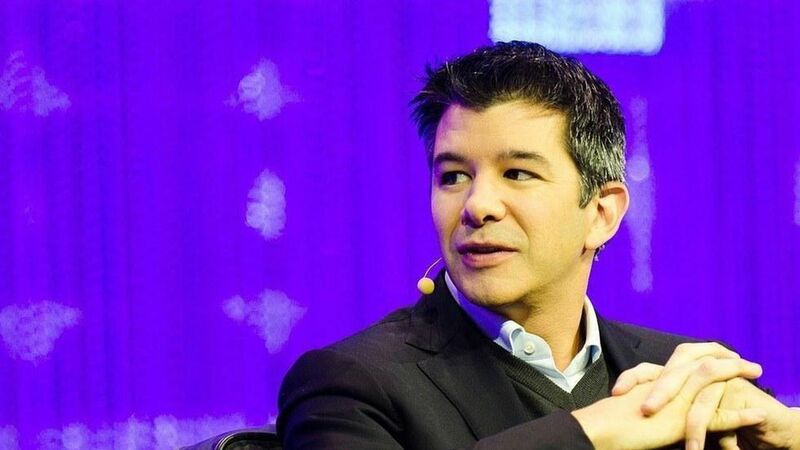 Garrett Camp, Uber's co-founder and chairman, is denying recent rumors that former CEO Travis Kalanick could regain his old job, according to an email to employees that wasobtained by Recode. Kalanick resigned as CEO in June after a group of investors pressured him to step down (despite not having enough voting power to force him out). "It's time for a new chapter and the right leader for our next phase of growth," Camp wrote in the email. "Despite rumors I'm sure you've seen in the news, Travis is not returning as CEO. We are committed to hiring a new world class CEO to lead Uber." What it doesn't mean: Camp may be denying that the company wants to give Kalanick his old CEO job back, but it doesn't negate the fact that he's mounting a campaign behind the scenes, as several outlets including Axios have reported. Kalanick's still around: He still has his board seat,voting power and role in the CEO search. Until the recent chain of events, Kalanick, Camp, and early employee Ryan Graves worked in concert to control the board, although this dynamic has since changed.